Tailor made for Architects. Home stylists. Interior Designers. A tool to empower you - not to replace you. Impress your clients & close the deal. Get them excited about working with you by using a brand new design tool that they're going to love. 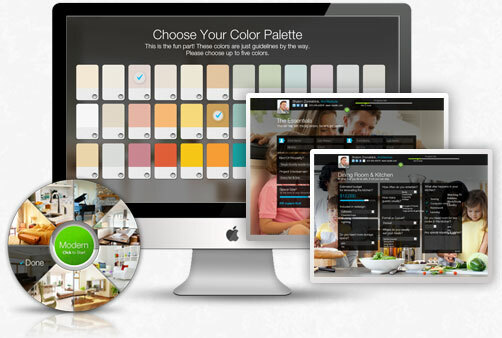 Get all the information you need about your client's style wants and needs within minutes. Now you know exactly what your client wants. Set up your client meeting and get ready to shine. 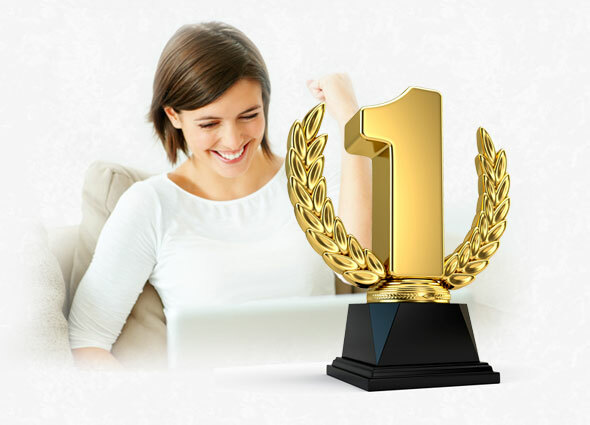 Identistyler provides you with the competitive edge you need to impress your client, provide an accurate proposal, create a winning design and close the deal. Stand out from the crowd. Impress. Better design proposals and presentations. Identistyler helps you understand exactly what are your clients' wants and needs. Give the best quotes. Identistyler helps your clients define their budgets in advance. A fun, personalized experience for your clients that will engage them with the project. Clear and effective client communication with fewer misunderstandings. Streamline your client meetings and save everybody time. Keep your client files centralized and organized - all in the cloud. Identistyler is a great investment. I’m winning more bids than ever since I started to use it! It’s fun, too. M. Zaltzman, Architect & Interior Designer. Since I started using Identistyler, my sales have gone up by more than 70%. I am amazed at how easy it is to use and my clients are impressed! All the features you need to close that deal! Generate full, concise reports of your client needs. 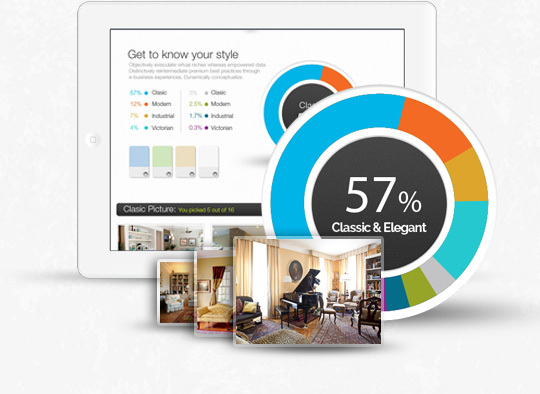 Discover exactly what your client's tastes and styles are. Elevate your brand by using the most innovative design platform. Receive auto-reminders for completing Identistyler before meetings. Ability to peek at your client's Identistyler Report at any point in time.